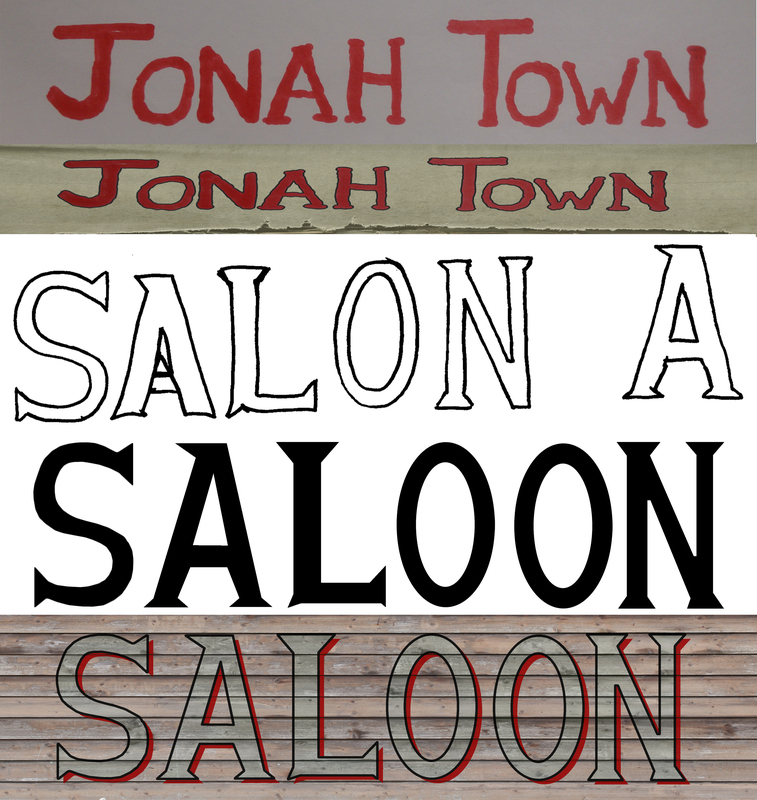 Jonah: Creating hand drawn style signage. 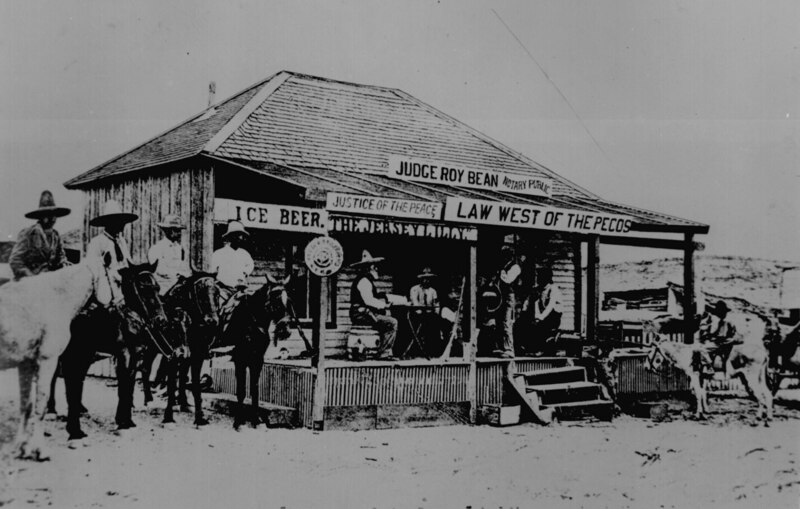 Through researching the signage of the period, it became clear that signs used to advertise and promote businesses where hand painted, often perhaps by the owner of the business the sign was above. To try and recreate this feel for our signage I and others who worked on the project sketched the lettering onto paper and photographed the results. Then through a little manipulation in Photoshop were able to produce some good authentic looking signs that didn’t rely upon computer generated fonts. Here are two of the signs that I created. 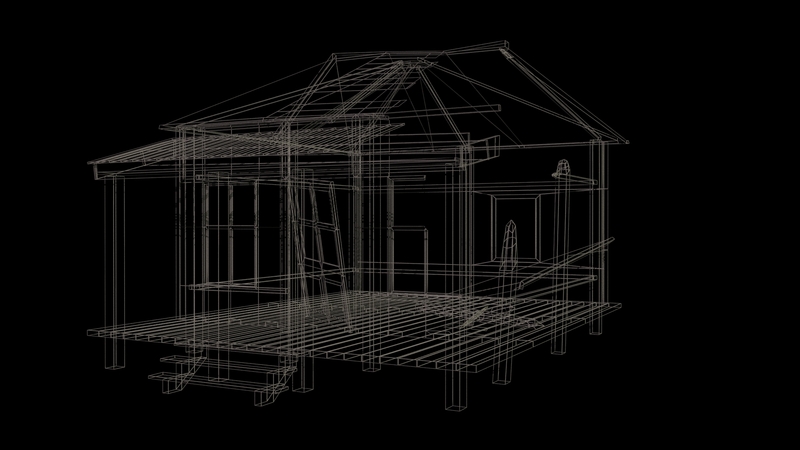 Jonah: Using Apex cloth PhysX. 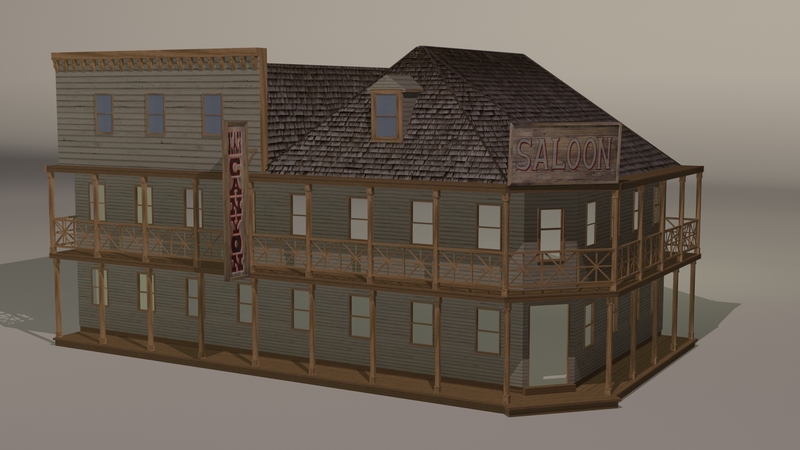 In our western environment, we wanted to try to achieve the look of a real western town. During our research we noticed that large hanging canvass signage was a major way of advertising and promoting of businesses and such. 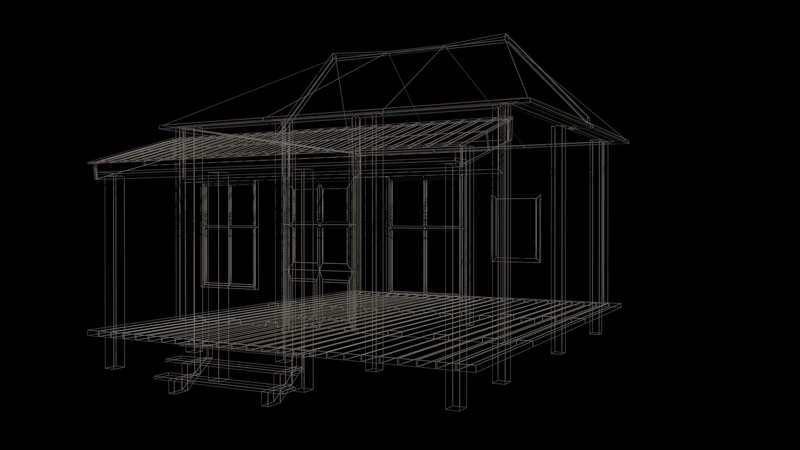 Although I had used cloth before in previous projects, the move to UE4 meant that I had to download the Nvidia PhysX plugin and learn how to use it with 3DS Max, as this is the only way to achieve real time cloth physics that react to wind and gravity in the UE4 engine. This is the general appearance that is achieved with the cloth modifier, the Apex clothing modifier is added to a mesh which is then weight painted in order to determine the scale of movement that the forces of wind and gravity will have upon the mesh in the UE4 game engine. 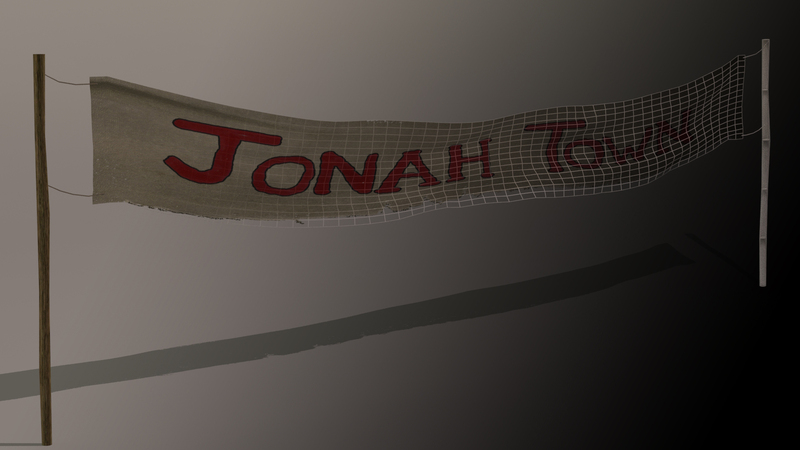 Here is the three textures that were used to create the material for the sign, opacity mask to give the appearance of rips and tears in the fabric, the normal or bump texture and the diffuse texture. 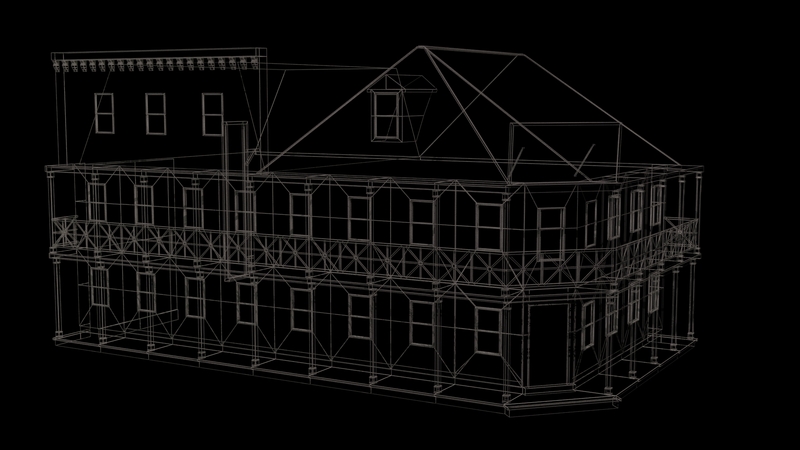 Adding some textures to the Saloon. 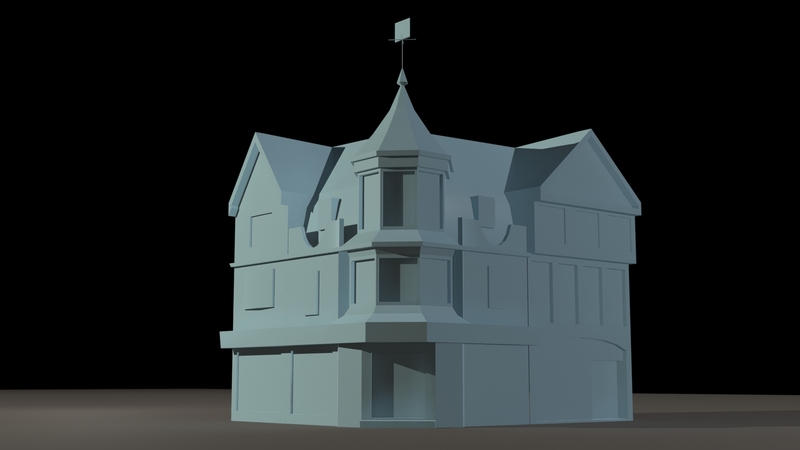 After modeling the exterior of the saloon for our western town, I have now progressed to the texturing of the modular pieces. 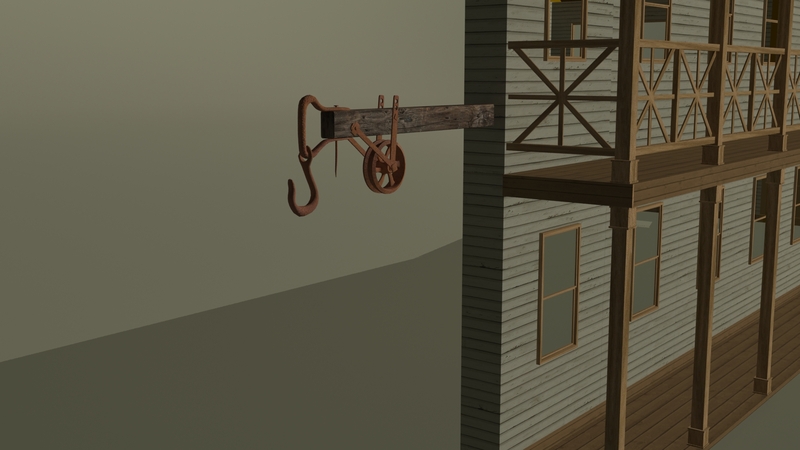 I have also modeled and textured a pulley arm based upon some reference images. Paragon’s Past: Regents House 1914. 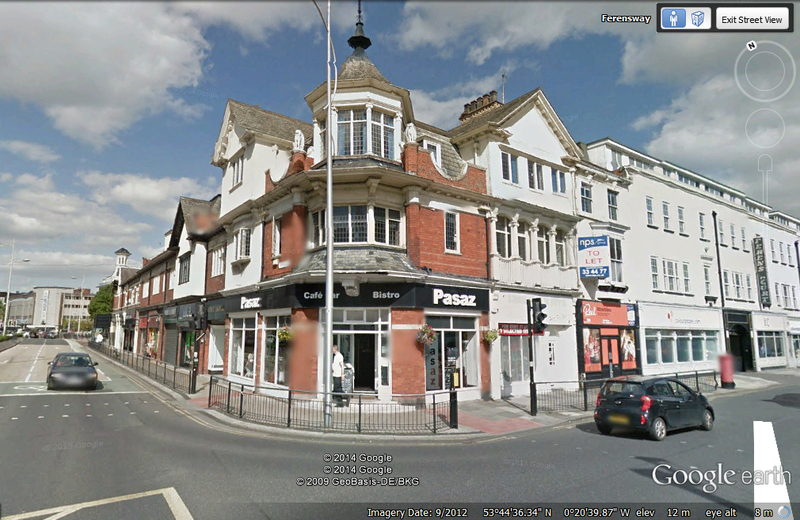 Regents House stands on the corner of Ferensway (formally Brook Street) and has changed very little since 1914 which made the task of finding reference images that bit easier. 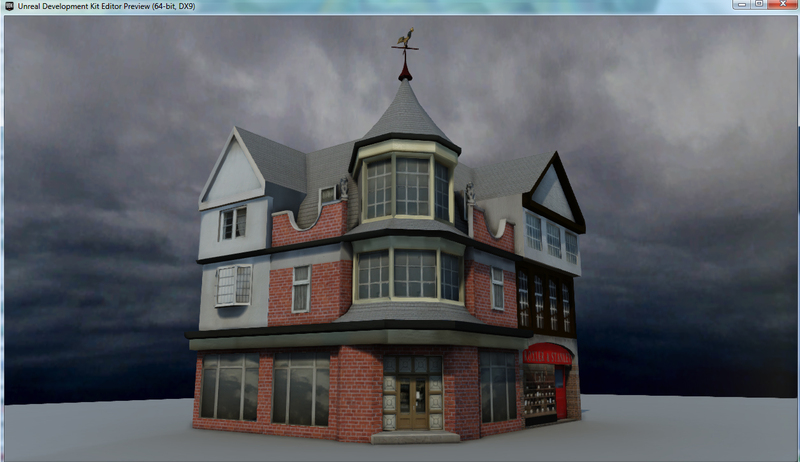 The finished model of Regent House, just the texturing to do now.